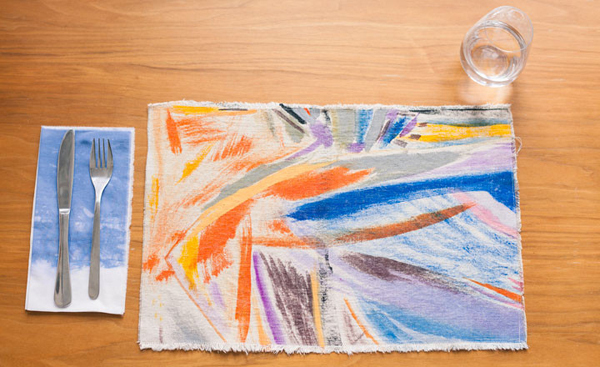 Just in time for Spring decorating…learn ways to create painted rugs for your floor. 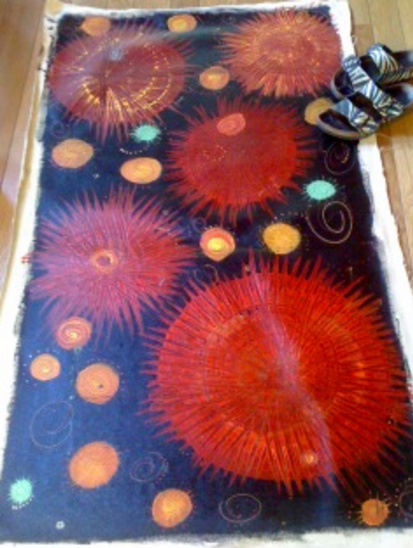 We will cover two techniques while learning a bit of history as a design for a floor cloth is created to paint with acrylic paints. Not interested in art for your floor? That is alright with us. Instead you can create four beautiful painted place mats for your table. Expect to leave with a beautiful work of art for your floor or table. Dress for mess and be ready for some paint-tastic fun.